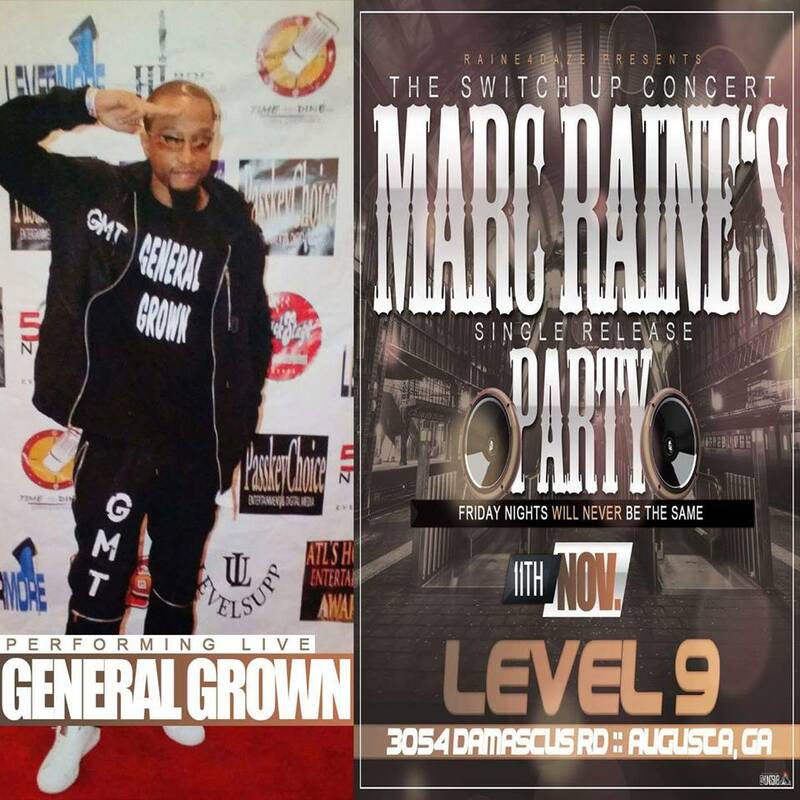 General Grown will perform live at Level 9 on Nov. 11th at Level 9 for the Marc Raine single release party! 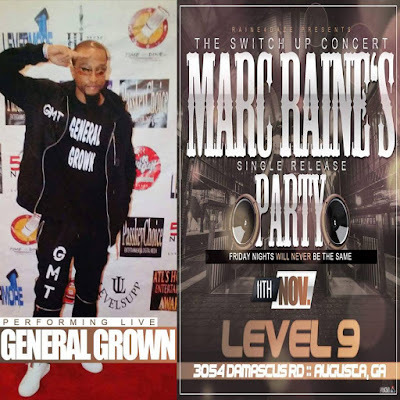 Come out and watch The General shut it down on stage! Check out the flyer for more details and information.